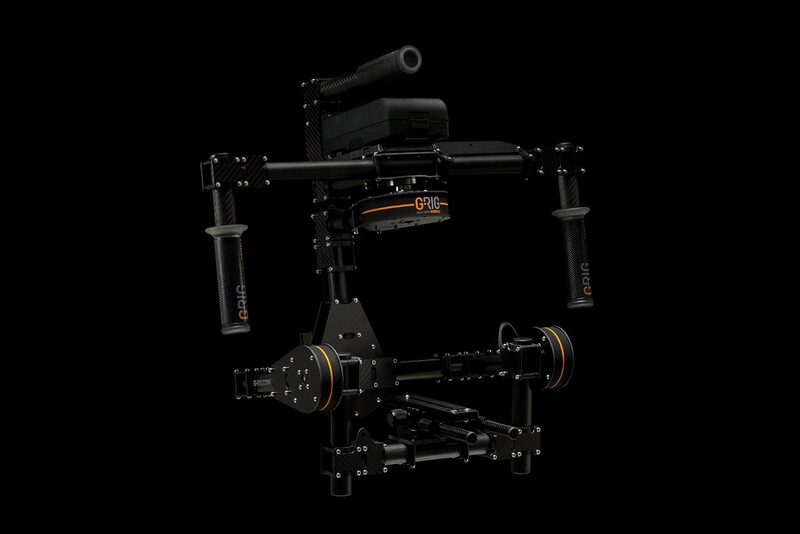 The VALOS offers heavy duty bearings for extended weight capacity, supporting 4 high resolution motors. 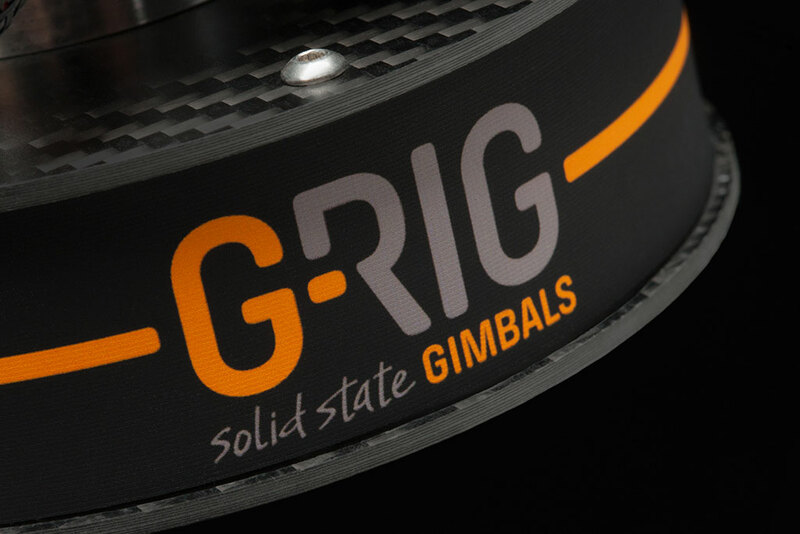 They ensure long durability, smooth and silent rotation on all 3 axis. Tested with cameras up to 6 kg / 13 lbs the VALOS is the strongest gimbal stabilizing system in its class. 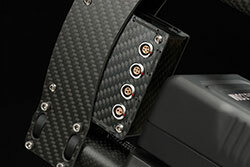 The VALOS works with a professional V-Mount battery system. One main source powers up all your gear. You can focus on your most important shots instead of checking lots of different batteries. Camera and accessories are powered by the included, high efficient power distribution system - through professional, high quality connectors and cables. 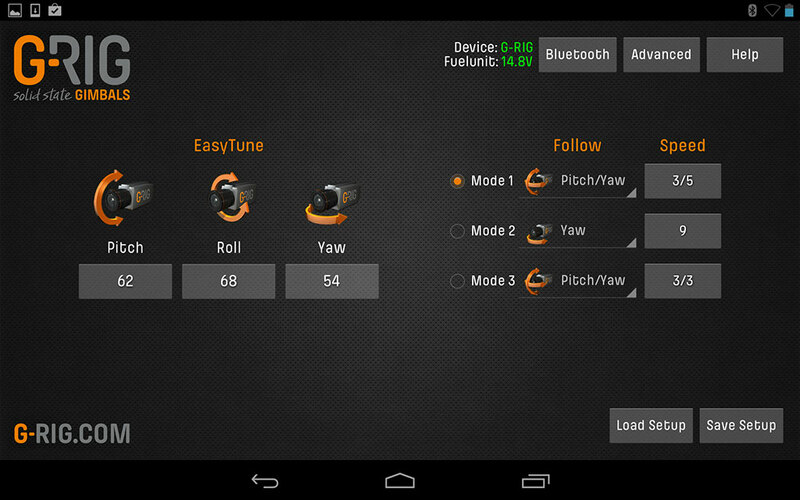 Use your tablet or smartphone for easy setup and tuning. Choose your desired follow mode, tune the speed and save your customized profiles. The supported application offers pre-configured setups for most common camera models. You can also create, save and share your own user setups. 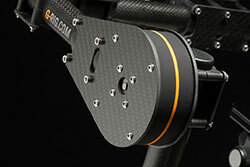 Mount your focus, lens and aperture drive on the included rod support. The 2 axis camera mount allows tool-free adjustment and a highly flexible workflow when changing camera and lens. The included wireless remote offers new horizons in creating unique shots. The VALOS can also be used with a second operator for individual picture framing. The included accessory mounts are fully adjustable and give you the freedom to mount your monitor, wireless video transmitter or other gear. With more than 20 years of experience and passion in research and state-of- the-art development, our team handcrafts sophisticated ready-to-use products for your productions - right out of the box. 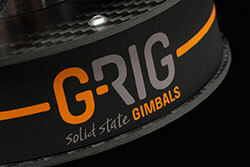 A single battery provides full power supply to all the system's components. The "V-Mount Battery", which is included in the delivery as "FUELUNIT", has proved itself in the practice of professional filming for years. VALOS is splash-proof and can also be used in rainy conditions. Furthermore, VALOS stands out due to its "Ready to Shoot"-concept. 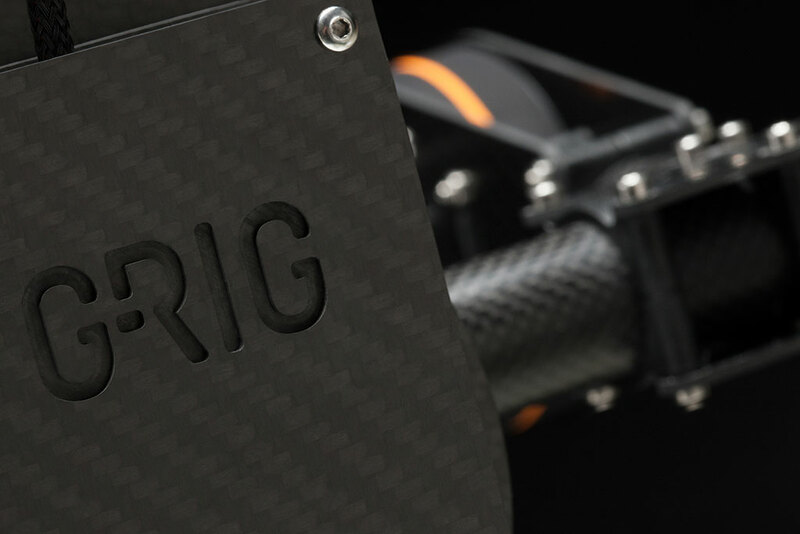 This means that the operator can work with the system without purchasing any further products and start after only a short training period – in contrast to the Steadicam. 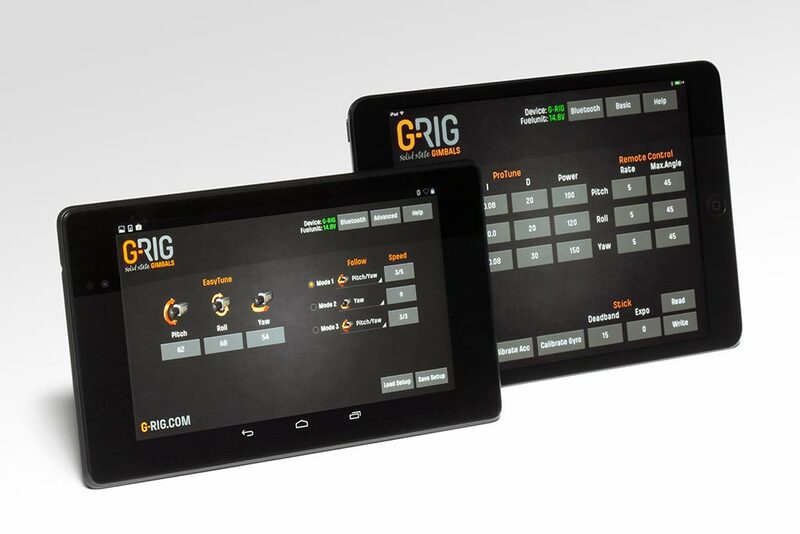 An app for iOS® and Android® Devices is included and allows an easy configuration of the system software. Download our free App for your tablet or phone from the Apple® AppStore for iOS® or directly here for Android® devices by mid july. 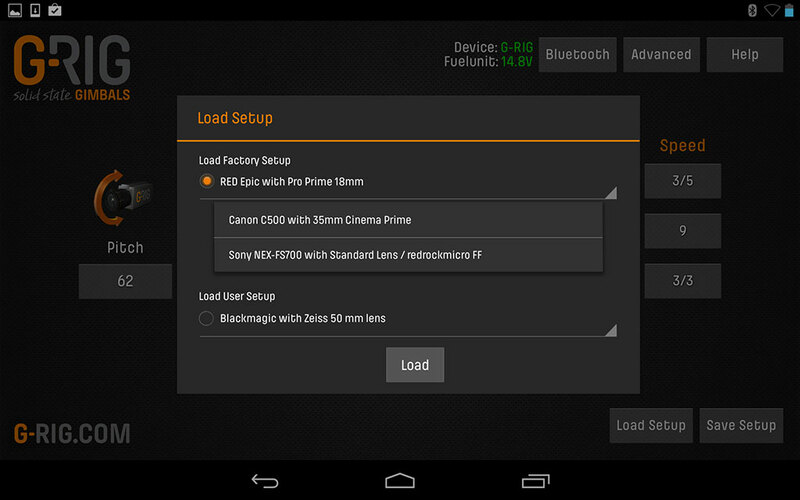 Setup and control your VALOS via bluetooth on the move. Choose from the list of factory setups for your camera/lens/accessory combination. Select your desired follow mode. Height 556 mm / 21.9"
Width 587 mm / 23.1"
Depth 350 mm / 13.8"
Height 220 mm / 8.6"
Width 220 mm / 8.6"